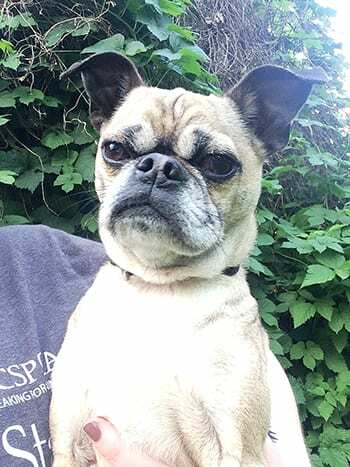 The Burnaby Branch of the BC SPCA is hoping the public can help provide information about a dog stolen from the shelter on May 24. Voutilainen says the BC SPCA has filed a report with Burnaby RCMP and is hoping that others may know something about Ninja’s whereabouts. He notes that Ninja has a visible identification tattoo and a microchip registered with the BC Pet Registry, linking him back to the Burnaby shelter. Anyone with information is asked to please contact the Burnaby RCMP (file number 2016-23049) or the Burnaby SPCA at 604-291-7201.